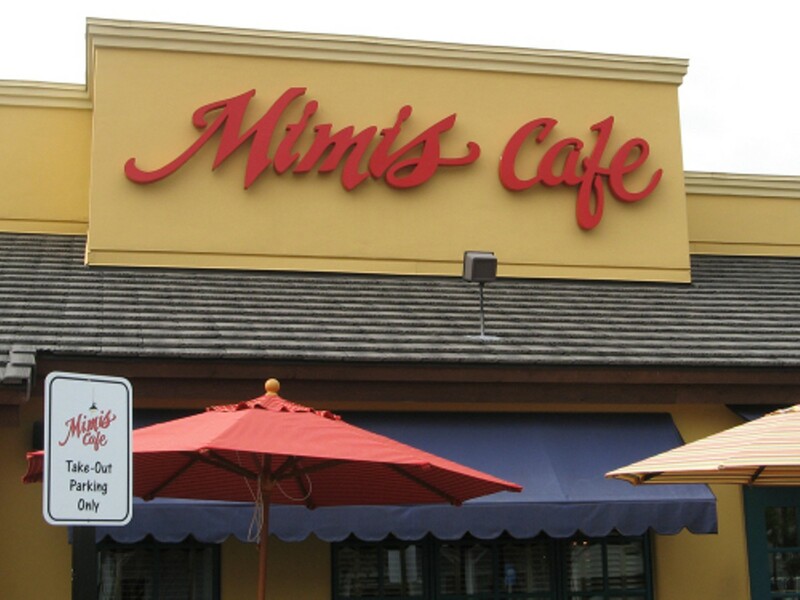 Irvine, California-based Mimi's Café fir st opened in 1978, and now the chain covers most of the United States, including a location in the Chesterfield Commons. 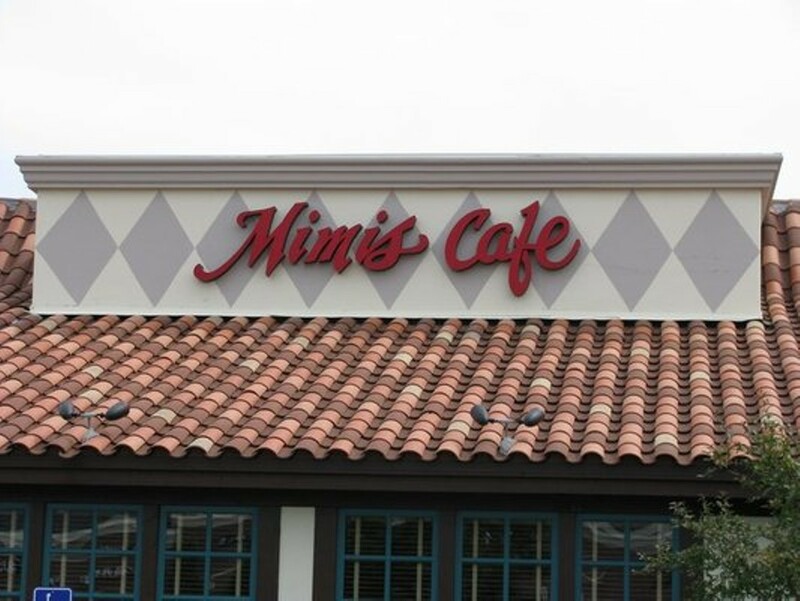 The French-inspired restaurant serves breakfast, lunch and dinner. Breakfast items include eggs benedict, quiche, omelets and French toast, with some breakfast items available all day. 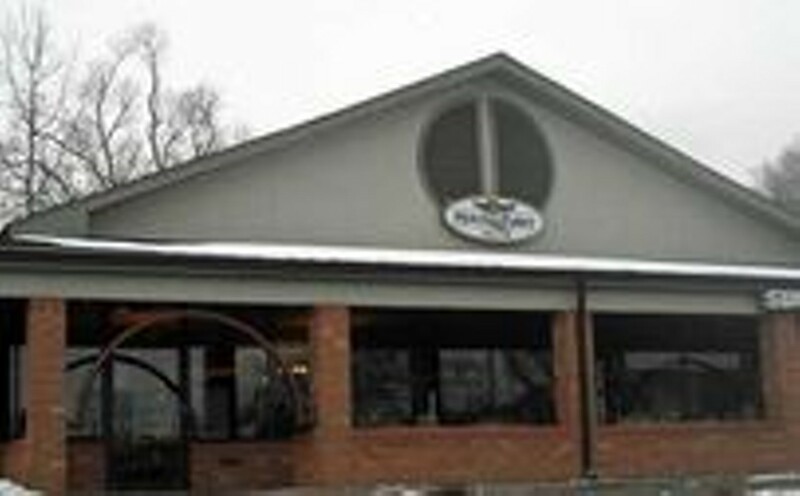 Lunch features burgers, sandwiches, pasta and fish, while at dinner, the menu expands to add steaks and pork chops. Guests can sit in the spacious dining room or, on nice days, enjoy the patio. 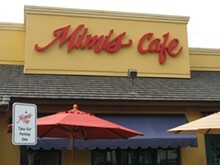 Mimi's also has a full bar and allows online ordering. Cold-smoked Norwegian salmon, poached eggs, diced red onions, capers and Hollandaise on a grilled English muffin. Sautéed shrimp, grape tomatoes, broccoli, and linguine pasta in a lemon sauce. Hot molten lava cake, served with a scoop of vanilla ice cream and garnished with a drizzle of chocolate and a strawberry.